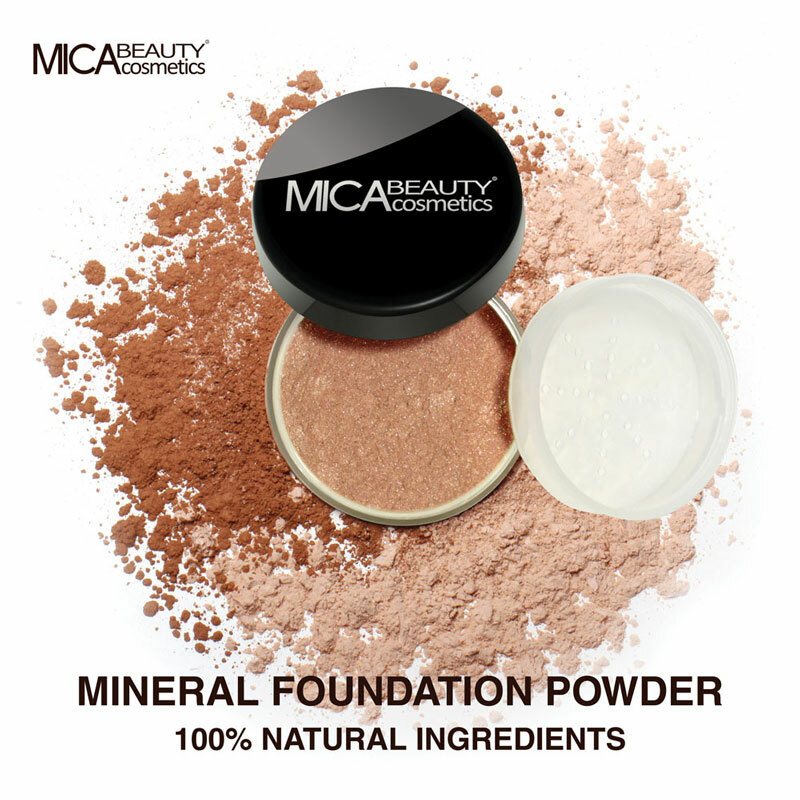 You will earn 1 Mica Point for purchasing this product. Oval Eye Shadow Brush, your makeup look softer, more professional, and takes less time to apply. Designed for use an eye shadow applicator as well as a concealer applicator, perfect for applying your concealer flawlessly to cover blemishes, dark circles, or any other imperfections.